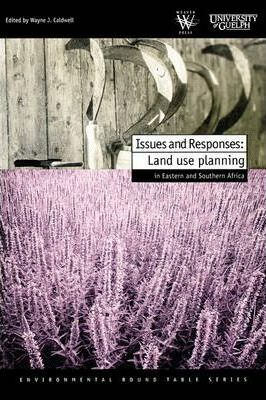 Land use planning presents a continuing challenge to national, regional and local authorities as choices must be made among the diverse demands placed on land resources by competing stakeholders. This volume provides an introduction to both rural and urban land use planning with particular attention to the environmental impacts of land use practices. The technical discussion is supplemented by a series of case studies drawing on research in Eastern and Southern Africa. The articles encourage an integrated approach to planning which considers the relationship between people and all aspects of the environment, and stresses an approach which is practical and fundamentally linked to the needs and abilities of people within their communities.